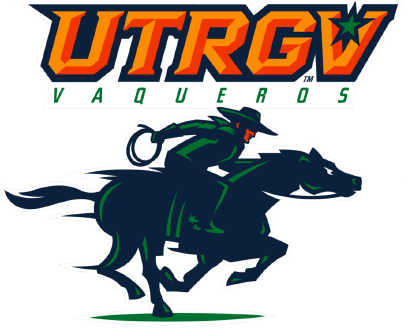 BEAUMONT— The UTRGV baseball team fell to Lamar 5-3 in the series finale on Sunday at Vincent-Beck Stadium. Sophomore Elijah Alexander posted his eighth multi-hit game of the season, going 2 for 5 with a run scored. Sophomore Sharyland High alum David Becerra made his first career start, going a career-best 2 for 4 with a run scored. UTRGV (7-5) took a 1-0 lead in the first on an RBI single by sophomore Tyler Torres. Lamar (4-9) responded with three runs in the bottom of the inning against junior Chase Adams (2-1), as Cole Coker hit a two-run double and Grant DeVore hit an RBI single. UTRGV tied the game in the third on a RBI double by senior Noah Lee and a run-scoring wild pitch. Lamar took the lead for good in the sixth, when Philip Ingram drew a bases-loaded walk and then a passed ball forced in a run. That made a winner of Jack Dallas (1-1), who pitched 2 2/3 innings of scoreless relief, striking out one while allowing one hit and one walk. Kristjan Storrie pitched around a walk and a double in the ninth to pick up his first save. UTRGV is back in action at 6:30 p.m. Tuesday at No. 6 TCU.